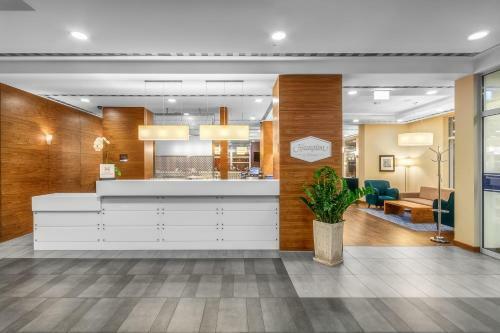 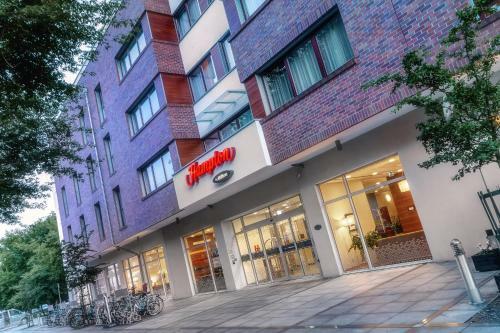 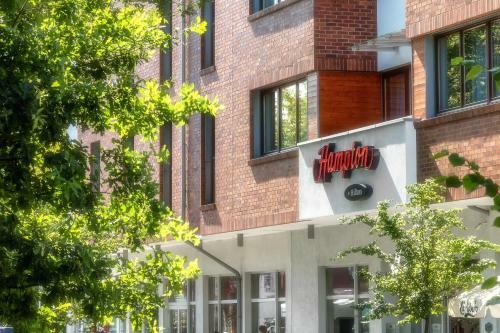 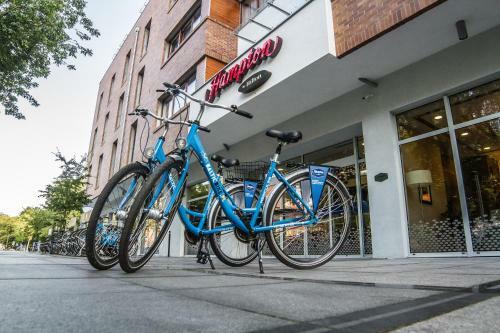 Hotel Hampton by Hilton offers modern accommodation in Świnoujście, a city on the Baltic Sea, just 1.5 km from the German border. 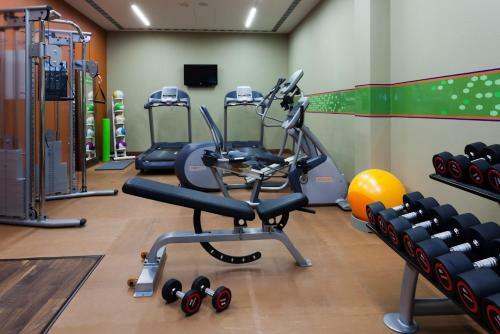 Free Wi-Fi and fitness centre are available. 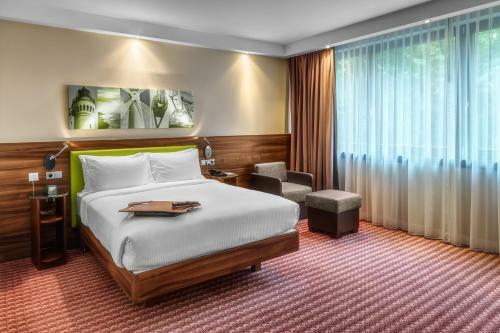 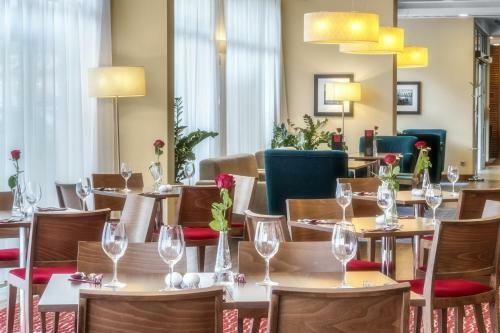 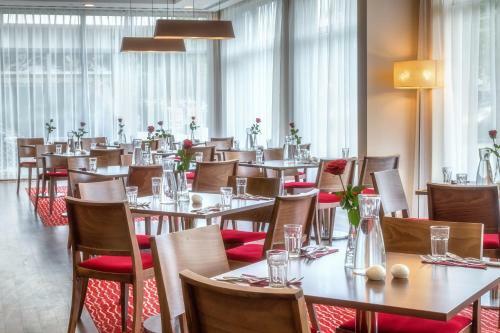 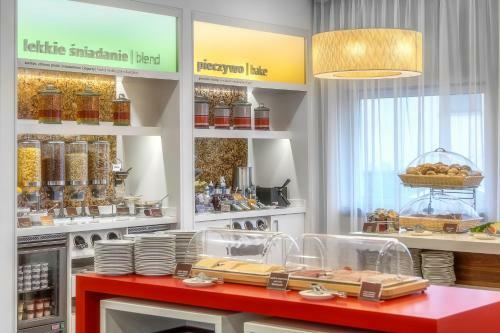 Each room at Hampton by Hilton Świnoujście is air-conditioned and decorated in warm colours. 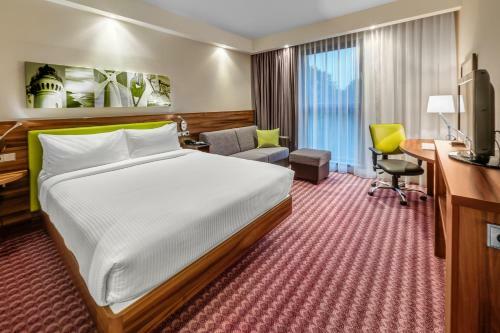 Elegant private bathroom, LCD TV as well as tea and coffee making facilities are provided. 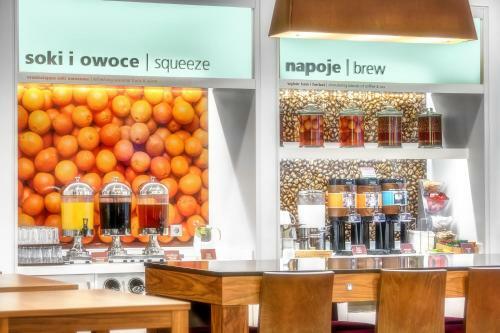 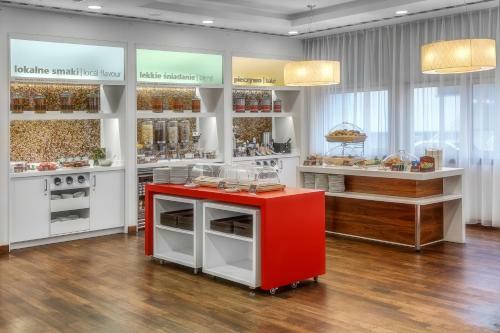 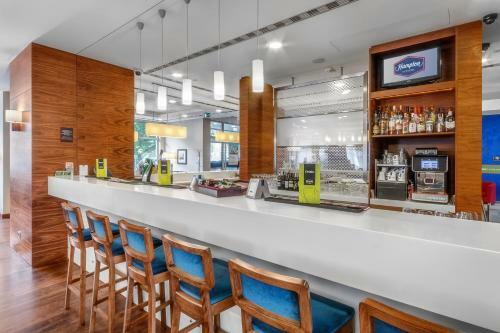 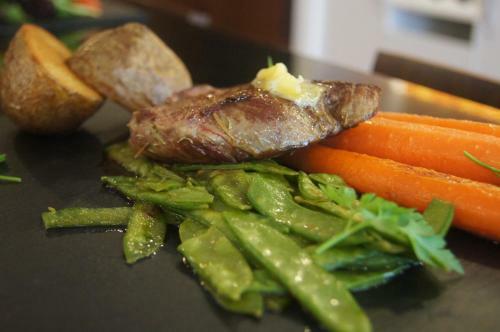 There is a cafe serving hot and cold snacks and guests can also relax with a drink at the hotel’s bar. 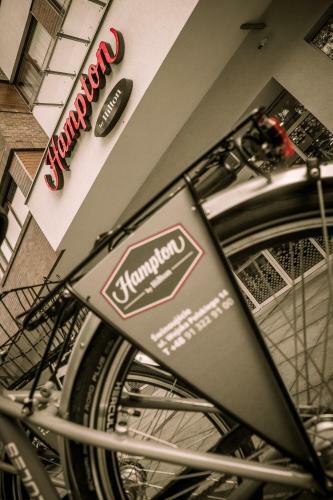 Hotel Hampton by Hilton is 3 km away from the Świnoujście Train Station. 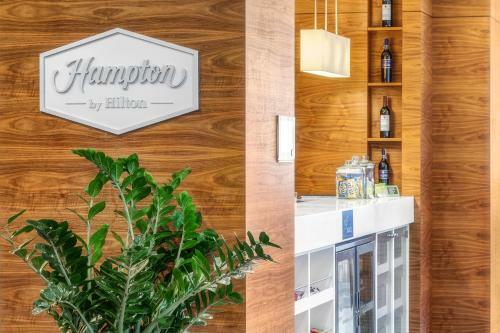 The beach is a 25-minute walk away. 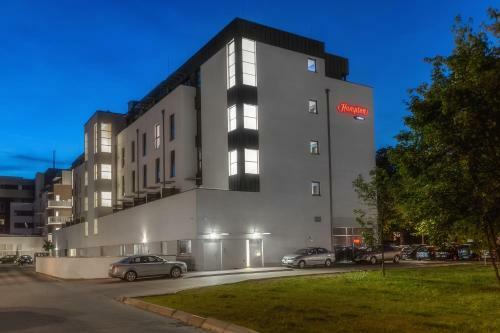 There is Platan shopping mall next to the hotel. 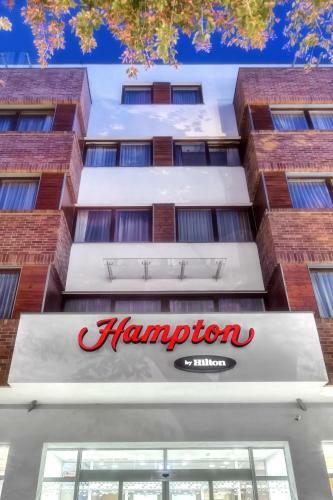 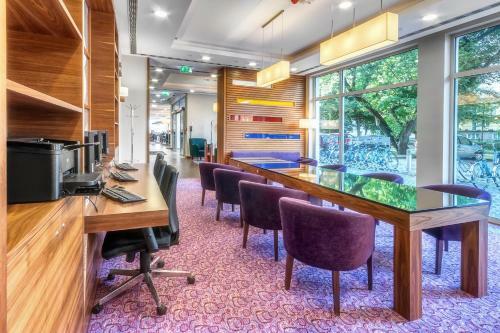 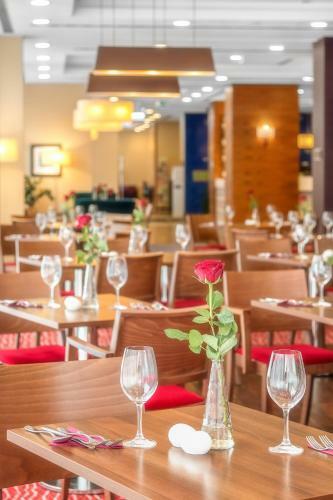 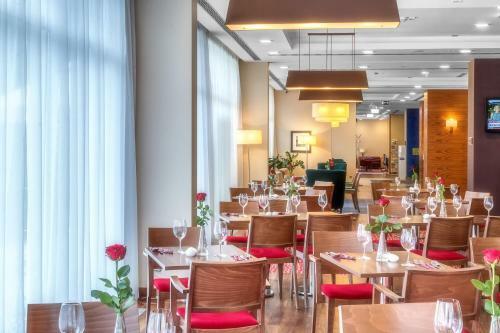 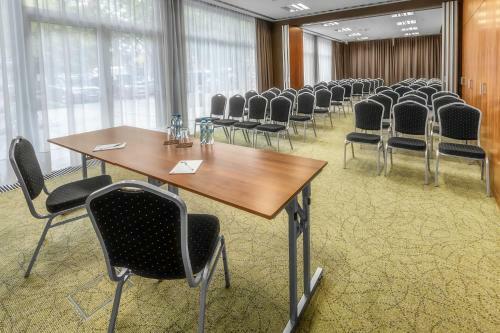 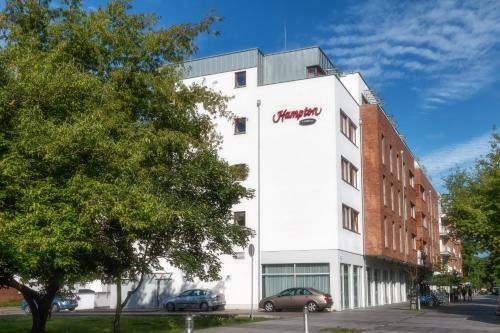 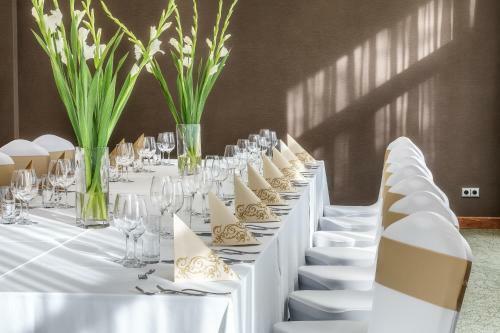 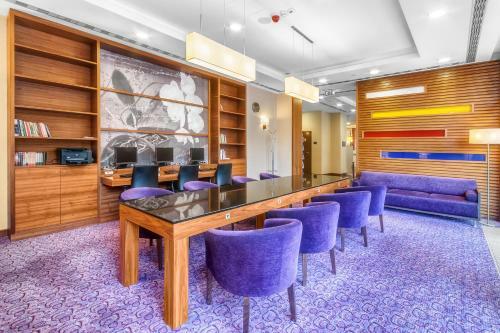 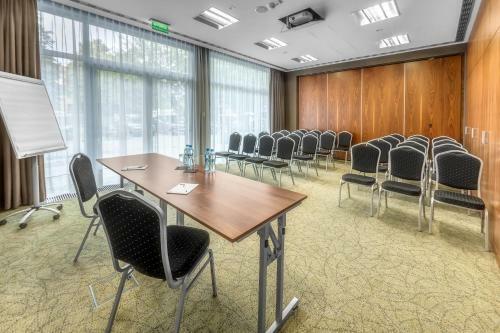 the hotel Hampton by Hilton Świnoujscie so we can give you detailed rates for the rooms in the desired period.